Fence Services at San Antonio Fence Pros. 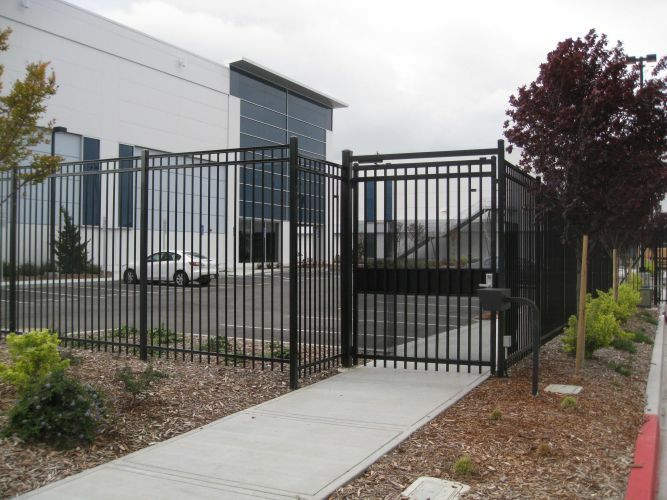 We offer a full line of both residential and commercial fencing solutions. Listed below are some of our most popular options. Feel free to give us a call or fill out the form on the right and someone will get back to you ASAP. 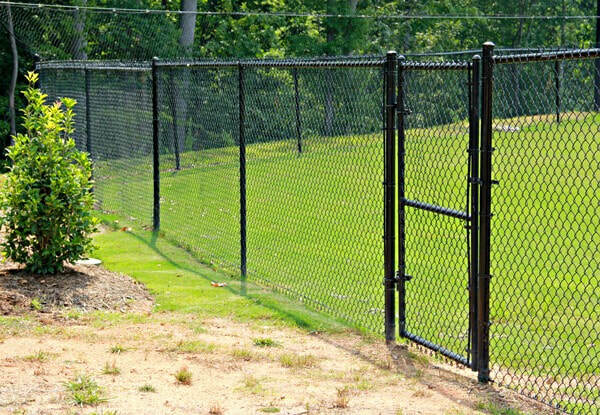 We have many fencing options. If you are looking for something you do not see above, do not hesitate to call us and ask us about what you are looking for. 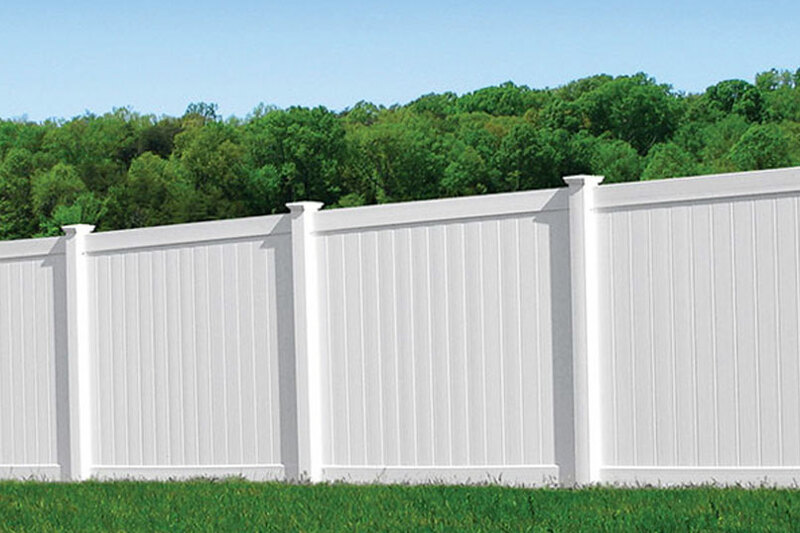 Chances are we can find the exact fencing that you are looking for. We have dealt with every kind of fence under the sun, and will do our best to find exactly what you want. 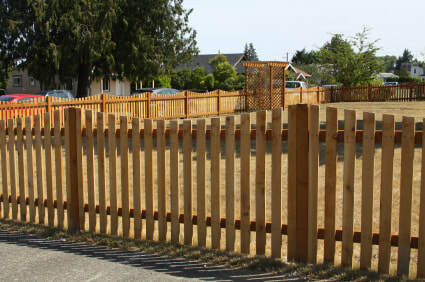 Our fence installation experts are second to none and the level of customer service you will receive will be unmatched.